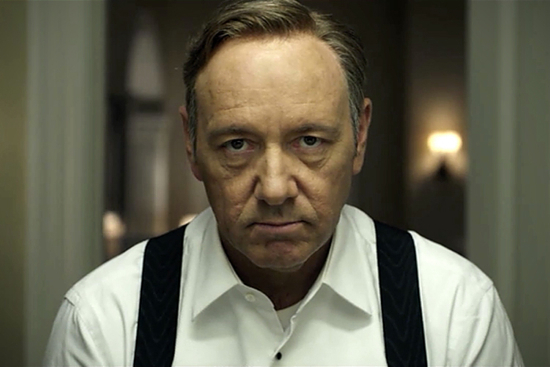 In the aftermath of the Sandy Hook tragedy, people have been looking for someone, or something, to blame. Back in January, I wrote an editorial in response to the NRA trying to place blame on the video game industry for the violence that occurred in Newtown, CT. In it, I didn’t try to place blame unfairly because at that point, and still today, I don’t know all the facts about the case, nor do I claim to be an expert in it. What I do know, though, is the old school mentality of placing blame and trying to pass a law to put a quick fix on something isn’t the way to solve the greater problem. 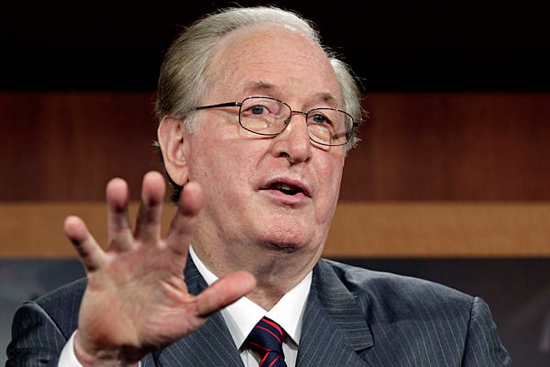 After a recent report claiming that the Sandy Hook shooter was a “deranged gamer”, United States senator Jay Rockefeller (D-WV) stated that it is the entertainment industry’s responsibility to tone down the levels of “obscene violence” in their games.